Shows more icons in GearManager and since v1.10 in Macro. Yeah, macro is awesome! Thanks! Last edited by Lonarms : 04-17-15 at 01:14 PM. Thankyou for the update. 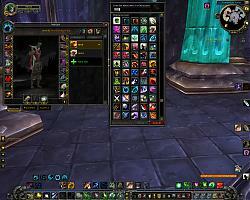 Makes selecting those Macro icons so much easier now. Love this add-on. Very simple and quick. 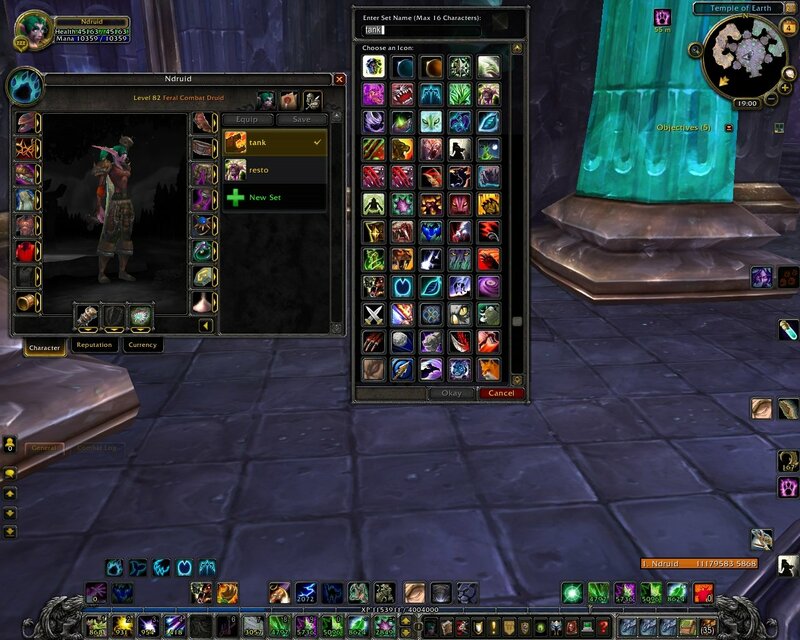 Any chance you could extend it or make additional small add-ons to work with Guild Bank Tab and also Macro Icon selection? Macro icons amount too small for me also. I'll look how to do that, probably in this addon. Last edited by another : 01-18-13 at 08:31 AM.